28 March 2017 Ashley S. Miller Specialist of Customer Service Dept. Want to create backup for OS, computer even just a folder but save time and disk space at the same time? Then incremental backup could be a good choice which can fulfill these goals. Free Windows and computer incremental backup software - Renee Becca enable you to create the auto incremental backup plan for any target you want! Incremental backup refers to backup the recent changed and new added data on the basis of the previous backup file. Incremental backup just deal with the changed, new added and deleted files. Incremental backup is much smaller and quicker than a full backup. With Renee Becca, you can perform incremental backup for single file, folders, partitions and even whole disk of any storage devices. Before you create the incremental backup plan, you can set to keep how many incremental backup files in Renee Becca. What’s more, Renee Becca can help you compress the backup files so as to save the space for you. 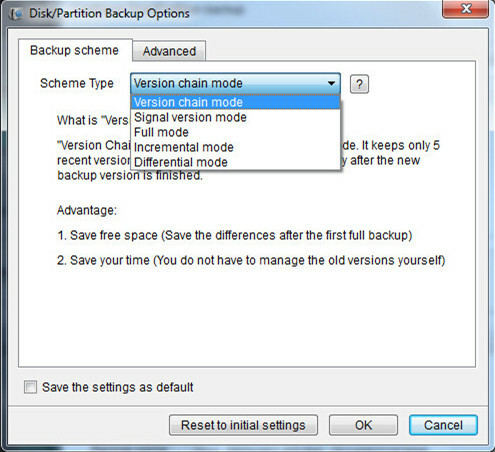 Besides Incremental Backup mode, Renee Becca also provides other backup modes, including: Version Chain mode, Differential mode, Signal Version mode and full mode. Also, you can make advanced settings and automatic backup plan for different backup objection. 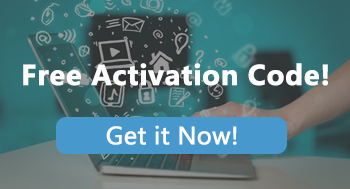 Download the free version of Renee Becca and start your incremental backup now! 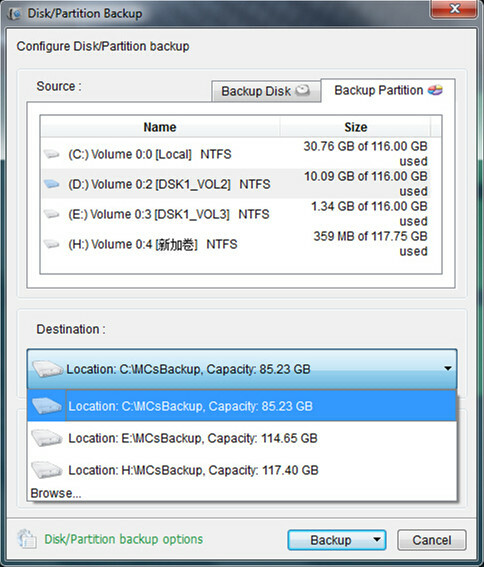 Here we take “Partition Backup” as an example. 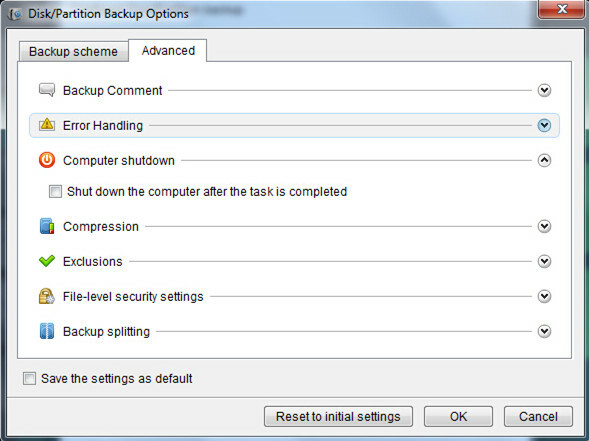 Step 3: Click “Backup Scheme” and select “Incremental mode”. There is no need to make a full backup for the backup target in advanced. Once you choose the Incremental backup at the first time, Renee Becca will create a full backup automatically. 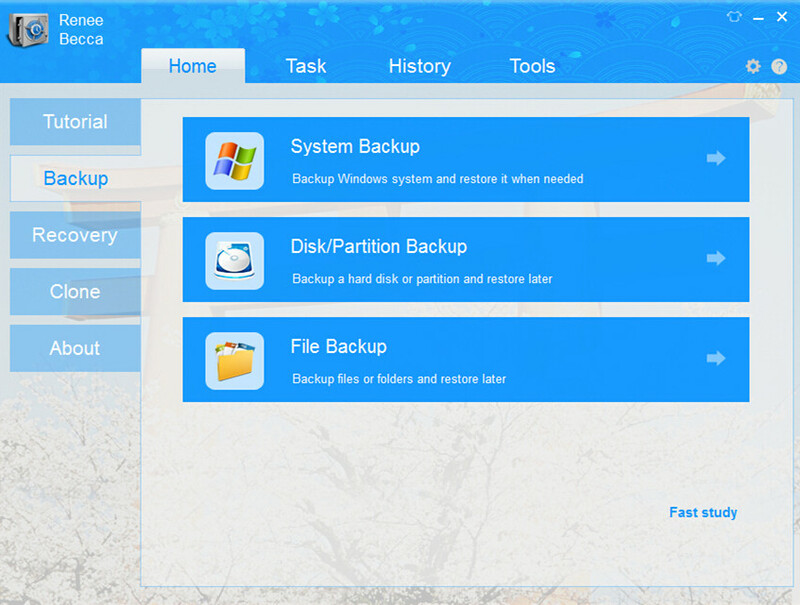 Step 5: You can also create the automatic backup plans for the backup target. Click the “Turn on” Schedule and then select the day you want to make the backup process. 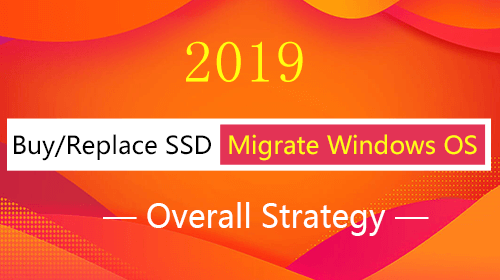 With this free Windows and Computer incremental backup Software – Renee Becca, your backup plan will be easier! Why not have a try now! 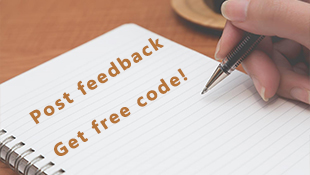 Download and get the free backup!